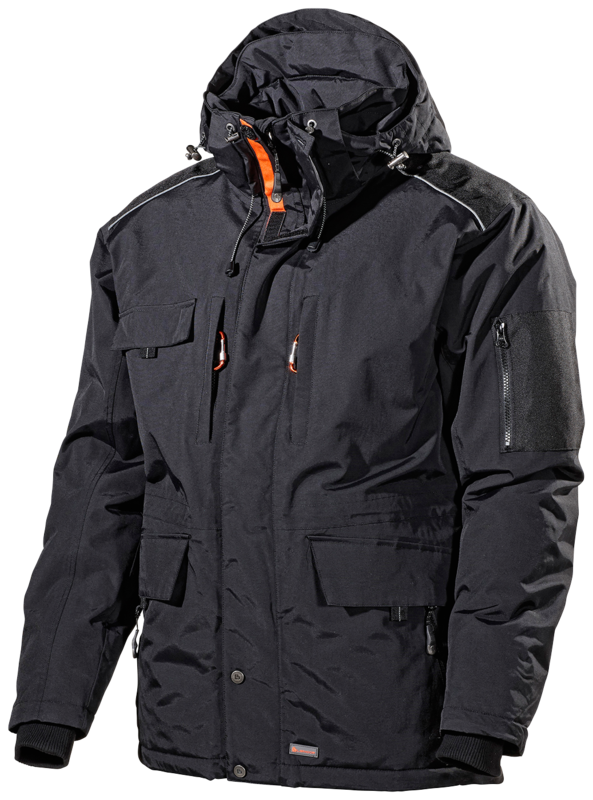 For those who work in conditions with wind and cold and want a jacket that is both functional, comfortable and stylish. 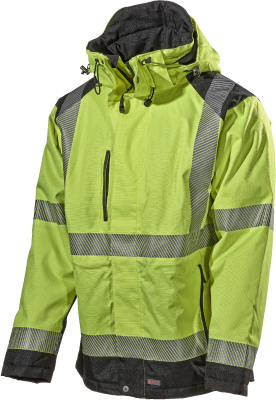 This jacket is developed along the same principle as last winter's success - the Hi-Vis winter jacket 430P. 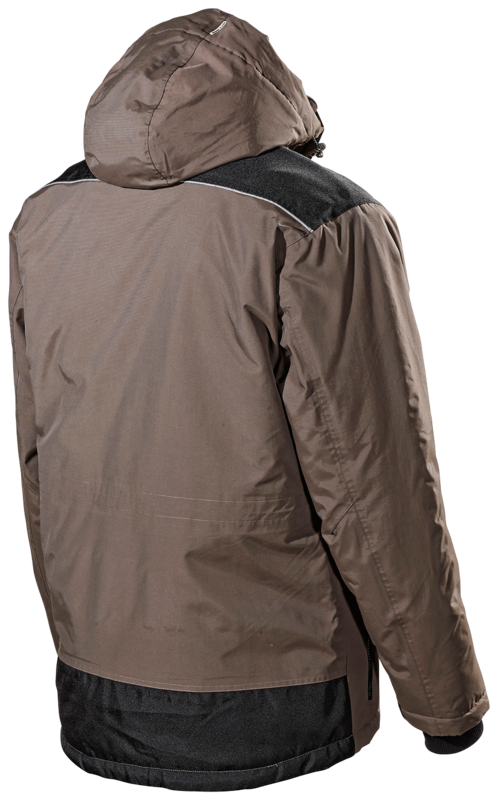 Water and windproof with good breathability properties. Reinforcements in Cordura on exposed areas. Knitted inner cuff at the cuff protects against wind and cold. Matches the structure and colour of trouser 159P. Two chest pockets, the right one with a strap for ID cards. 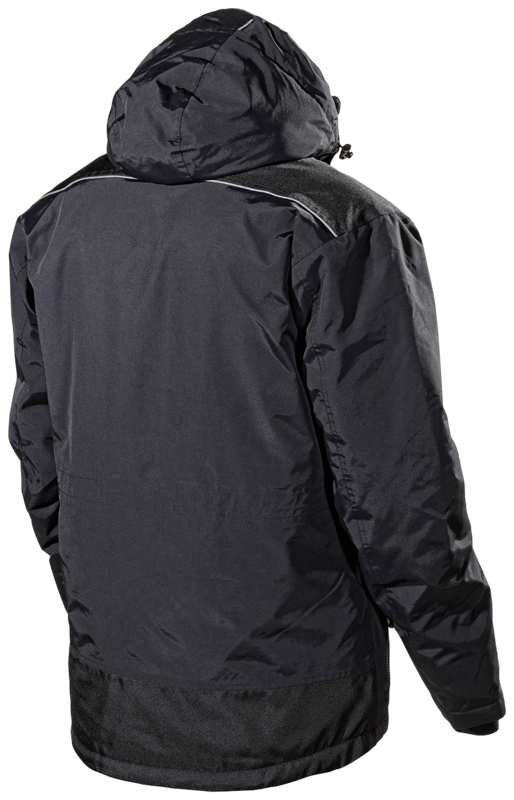 One inner chest pocket with access without having to open the jacket. 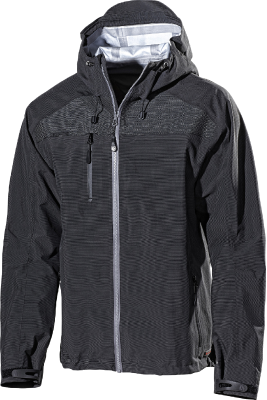 Two side pockets with zippers, two front pockets with flaps, a sleeve pocket, two internal pockets, one of which is transparent for seeing/using a smartphone without taking it out of the pocket. Loop for headset. Grip-friendly zip pullers and drawstrings. Removable carabiner hooks to chest pockets. 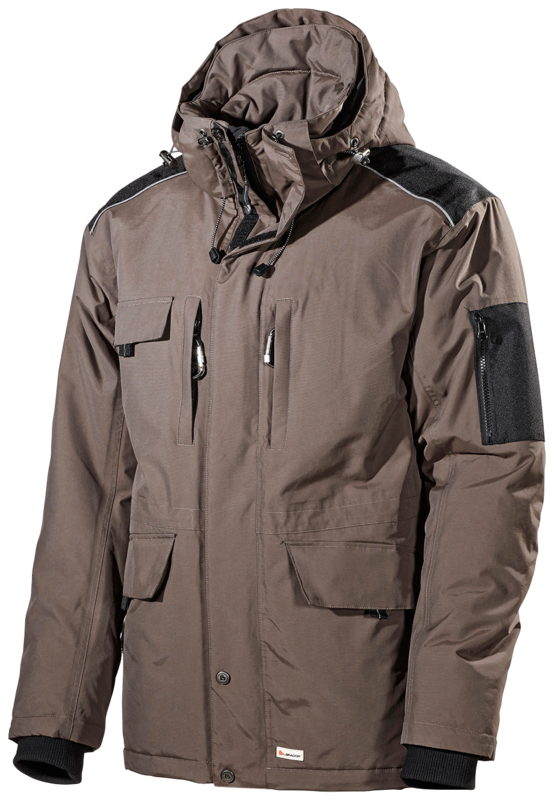 Material and weight: 100% nylon. 160 g/m².